Get in touch for a free, confidential, no-obligation assessment of your website. We will let you know if we can improve upon its current visibility in Google search results and provide a measurable increase in visitor traffic. 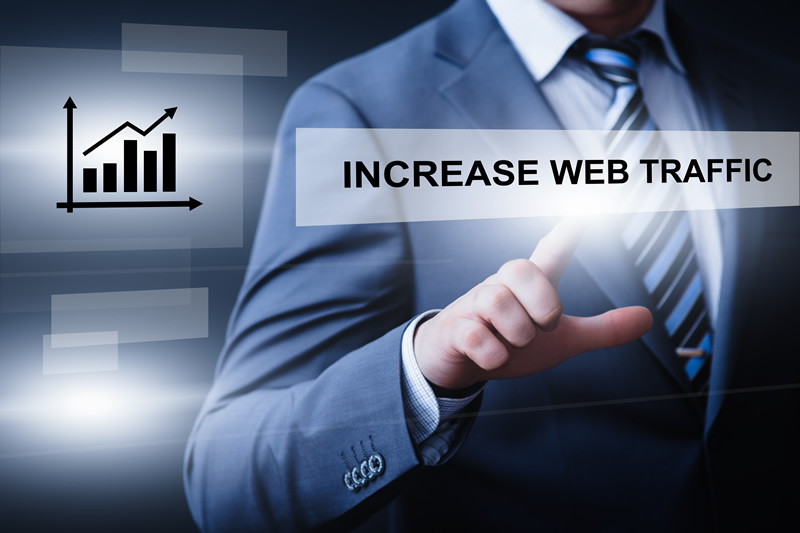 If the determination is that we cannot appreciably improve your site’s Google visibility (due to an already well-optimized site or saturated local search market) we will let you know rather than waste your time and resources or ours. Your email address will not be released for any reason. We respect your privacy.